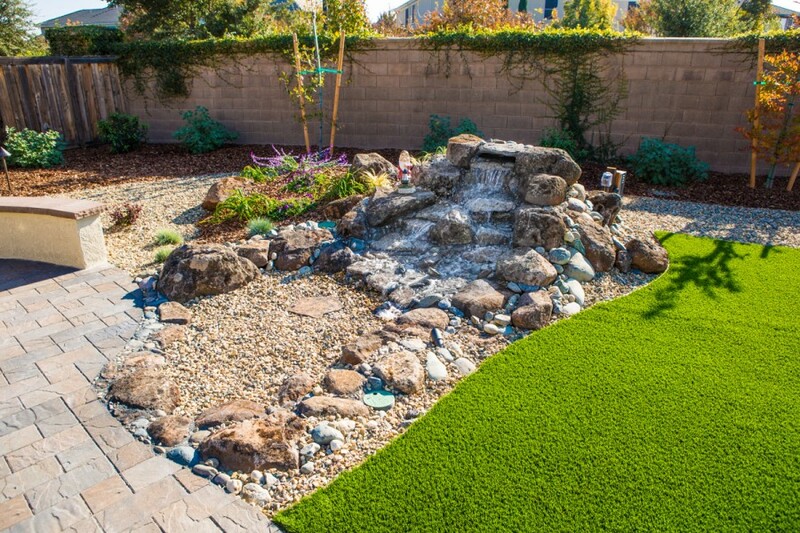 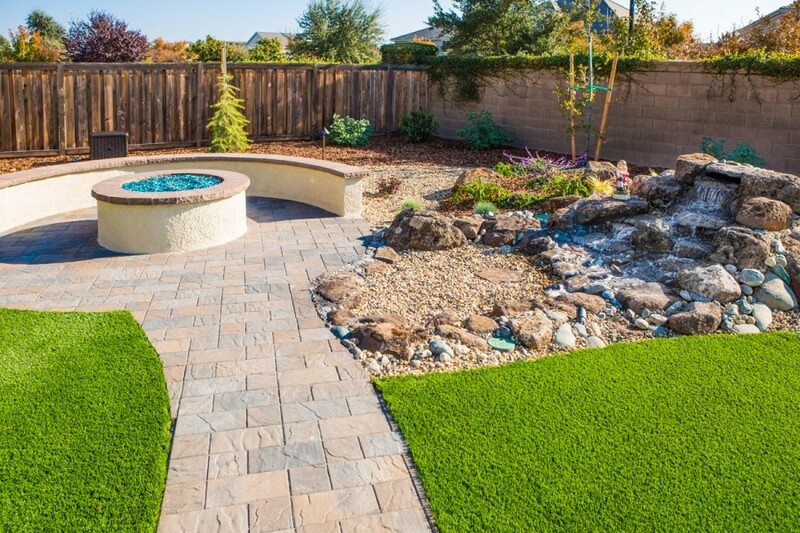 Water features a great way to add life and ambiance to your drought tolerant landscape yard. 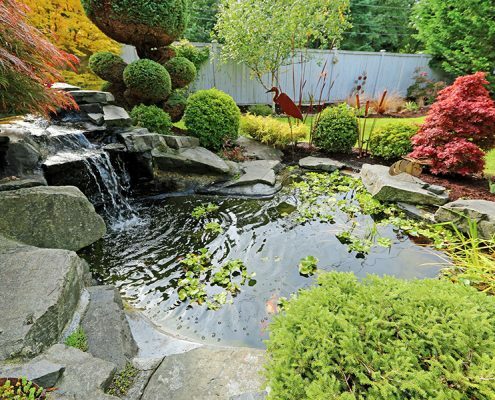 The Houston area may be known for its heat, but a well-placed water feature will make your landscape feel like a tropical paradise – a place that allows you to relax and enjoy the outdoor scenery. 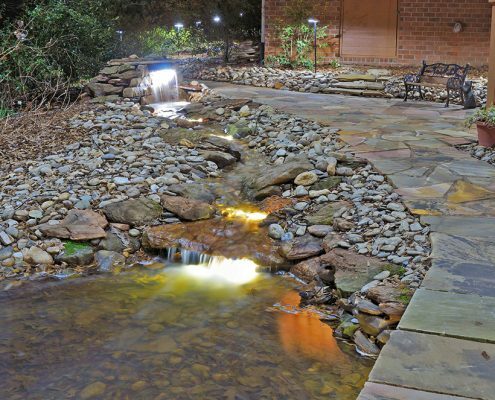 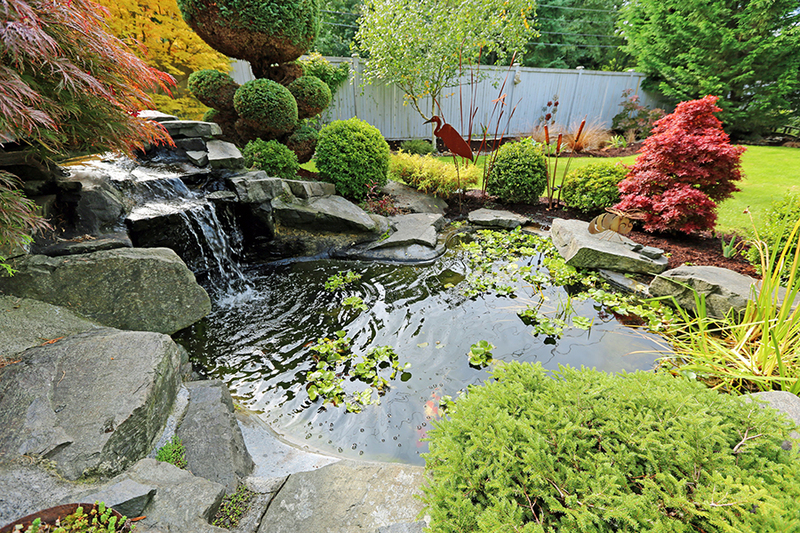 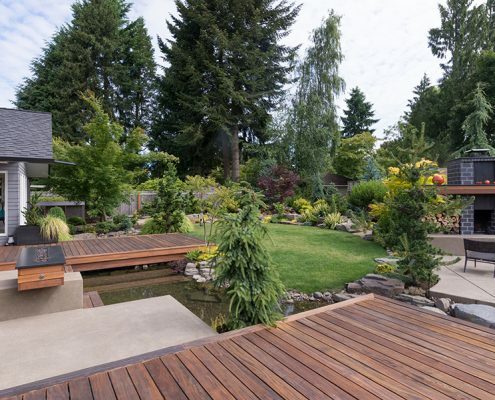 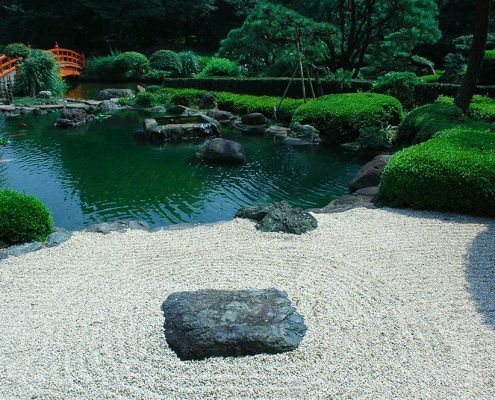 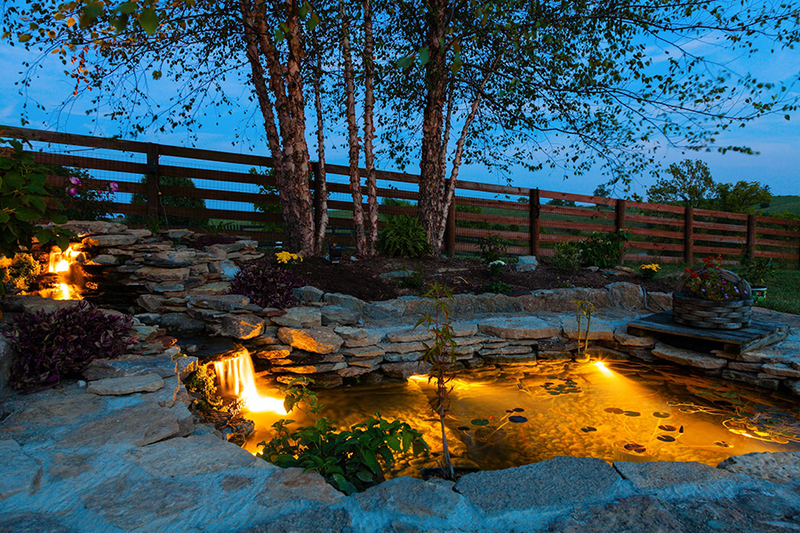 At FiveSTAR Landscape, we help design amazing backyards and front yards around water features, and install water features in your current landscape design. 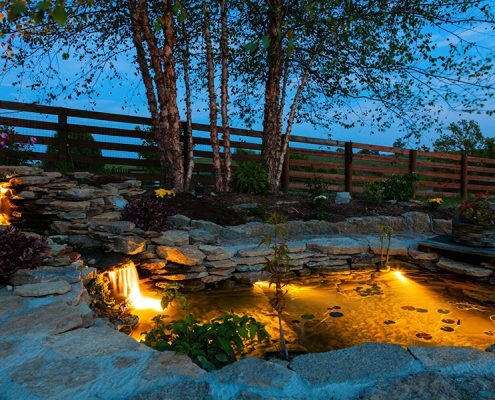 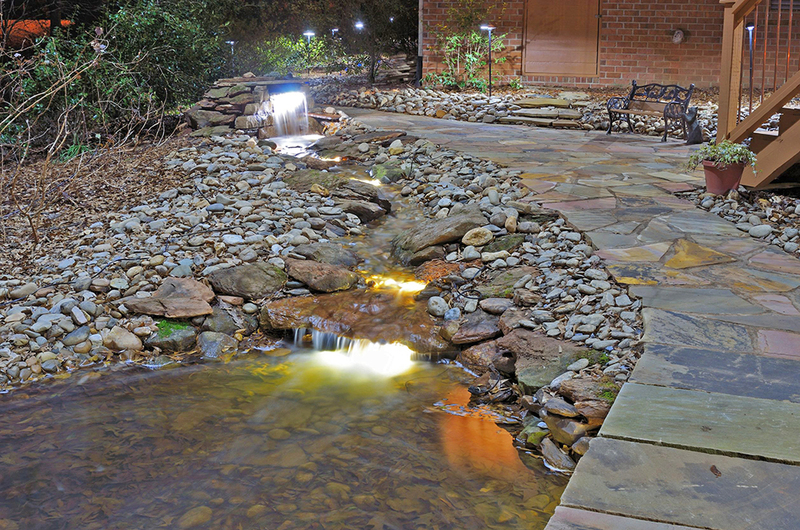 Some features that look well with water features in landscape design are outdoor kitchens, landscape lighting and fireplace and firepit designs. 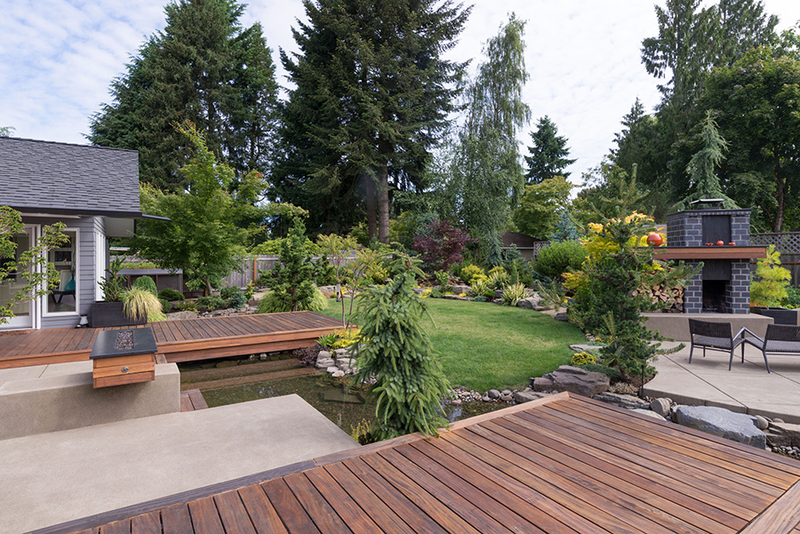 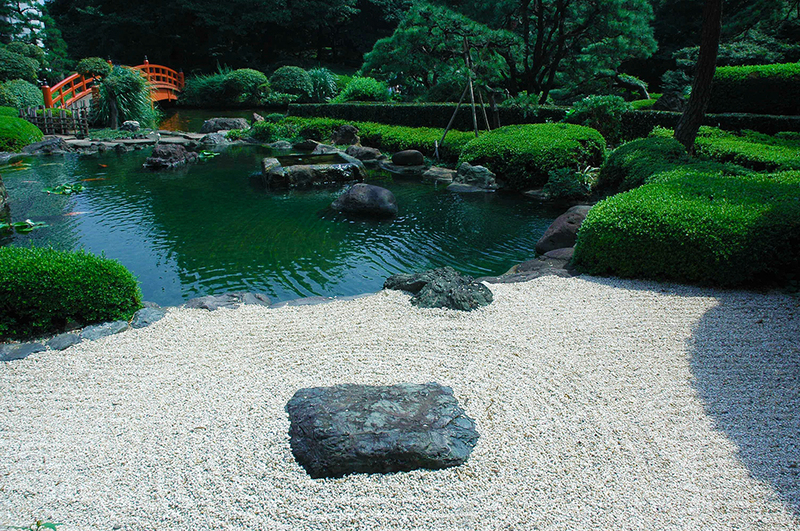 We work with small backyards, large backyards, and any type of property. 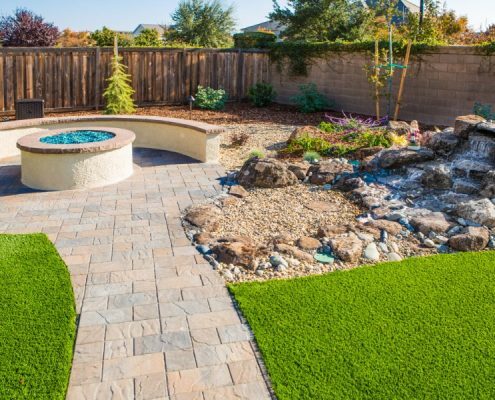 Our goal is to help install any type of water feature that can be either a focal point or a background of your custom landscape design, and we’re happy to show you the different shapes and sizes we can craft – including brick, natural stone, and more – for your backyard. 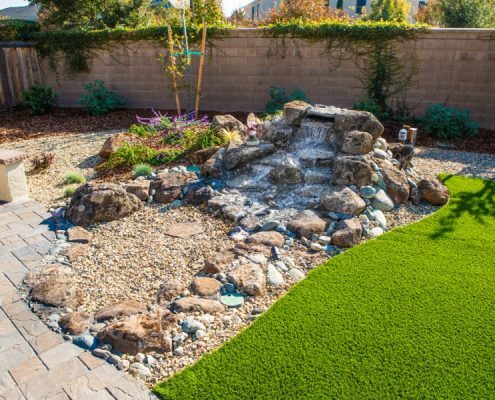 If you live in Houston, TX or anywhere with a yard that is in need of some type of water feature, contact FiveSTAR Landscape today and let us show you the value of quality landscape construction.